The European society of Association Executives (ESAE) is inviting its members to discuss possible risk assessment and risk management measures for the sector in one of its upcoming peer2peer sessions. The Brussels lockdown has not only shown the disruptive force of the thread of terrorism, it is estimated to have cost €51.7 million per day, counting both the outlay on security and lost business income. How can association-meeting organisers deal with such a thread? 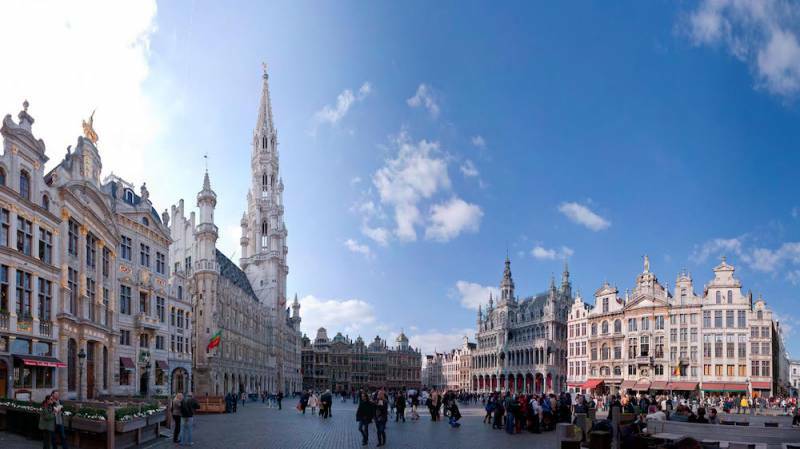 On 26 January, the Echo posted an article stating that the Brussels lockdown in late November 2015 cost the Brussels hotel industry EUR 25 Million. This is in line with the numbers of a survey conducted by BECI at the request of the Brussels government: Between 14 and 24 December – half of the 1,250 businesses in Brussels were questioned reported a significant loss of turnover (+ 20%). Unsurprisingly are among the sectors most affected the hotel industry (81% of respondents expect a decline in sales of over 20% compared to the same period a year earlier); cafes and restaurants (72%); tourism (64%); shops (57 to 66% depending on type of business) and culture (46%). With the lockdown causing major disruptions to the international institutions and organizations headquartered in the city, such as NATO and the European Union, meeting organisers looking at Brussels as a destination will have to find answers to the question: how to prepare, react and respond to a similar scenario in the future.